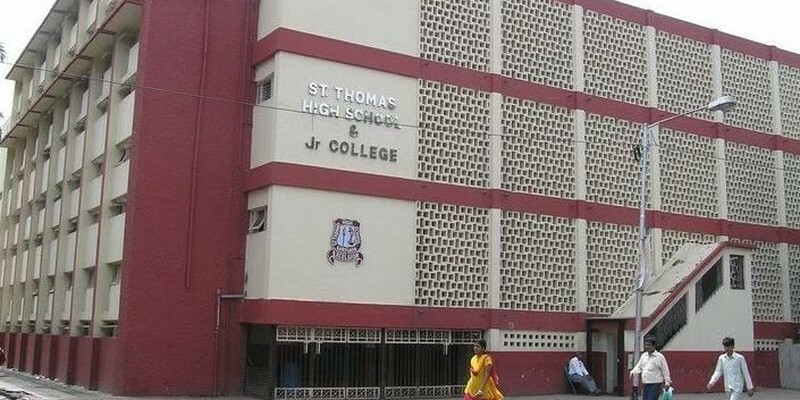 St. Thomas Church KG is a co-ed Kindergarten located in Goregaon East. It is an English Medium school. 1) Cash Payment of Rs 14000/ only. c)Aadhar Card of Child .